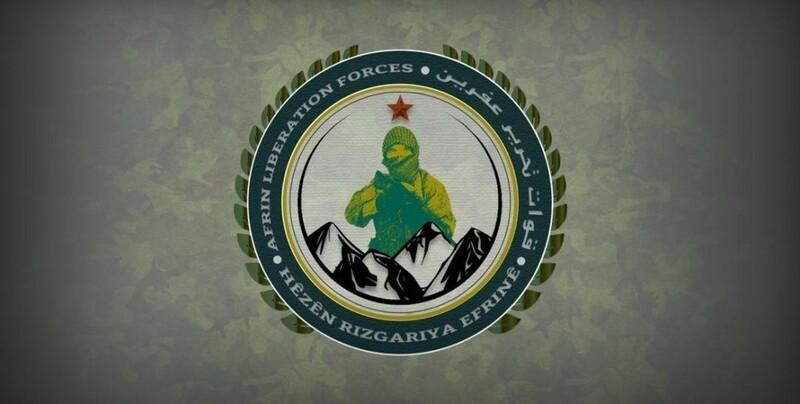 Afrin Liberation Forces (HRE-Hêzên Rizgariya Efrînê) released a statement announcing continued operations against the Turkish invasion army and allied mercenaries in northern Syria. According to the statement, the most recent actions carried out by HRE fighters left 5 terrorists dead. 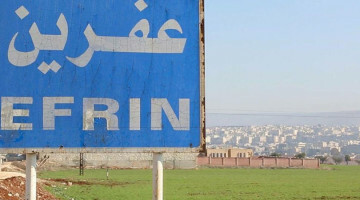 HRE stated that their fighters hit the mercenaries in the village of Til Melad in Mare town in the northern countryside of Aleppo province. HRE fighters targeted the terrorists from two directions, resulting in a clash which continued for a while. As a result, 5 mercenaries were killed, 2 positions of theirs destroyed and one Kalashnikov rifle seized by the HRE fighters.